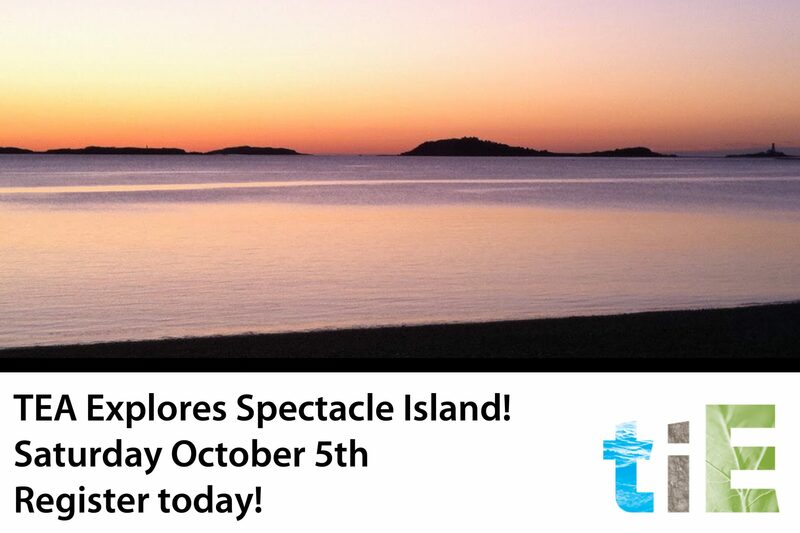 TEA Explores Spectacle Island! Register Today! 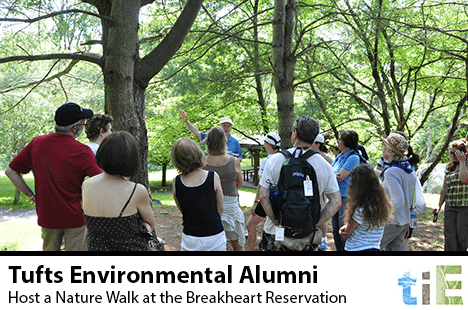 Interested in developing an interdisciplinary environmental course at Tufts? 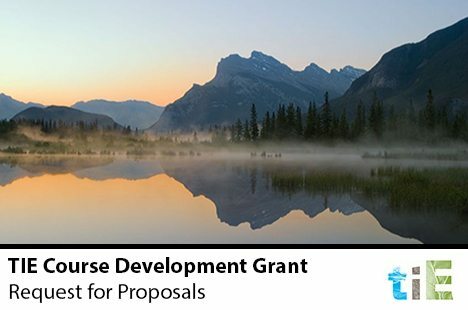 TIE is now accepting proposals for the 2014-2015 Course Development Grant! 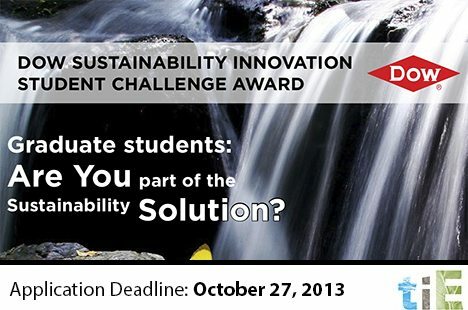 An award of up to $10,000 will support teams working on projects encouraging and furthering sustainability. Applications are due October 27th 2013! Click here for more information! 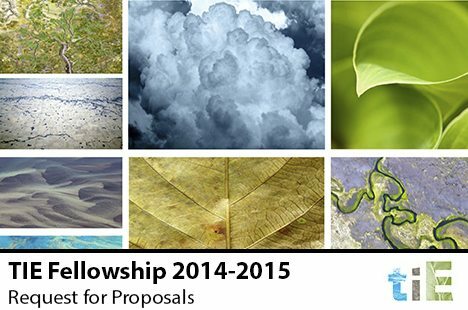 Apply for a TIE Fellowship today! 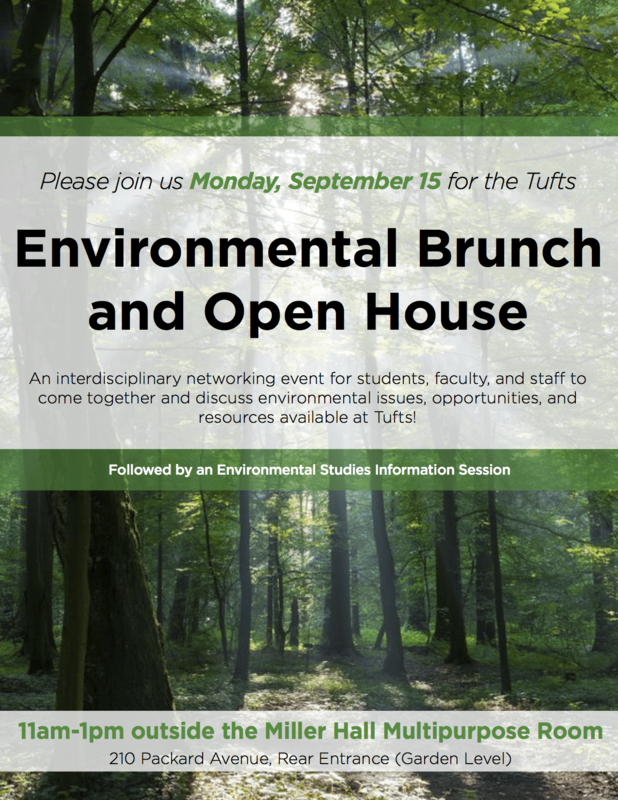 On Wednesday, September 25th from 11:00 – 1:30, TIE will be co-hosting the annual Environmental Community Brunch and Open House along with the Office of Sustainability and the Environmental Studies Program. 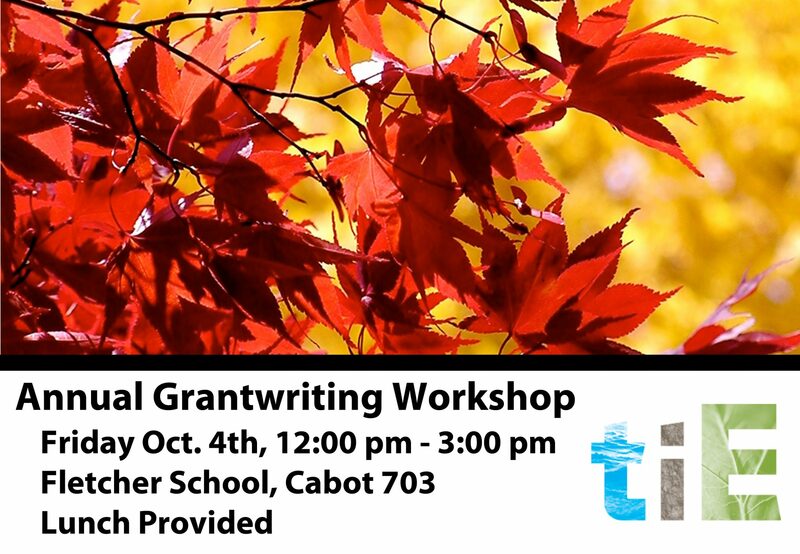 Learn how to write a competitive research proposal on Friday Oct 4th. from 12:00 pm – 3:00 pm in the Fletcher School, Cabot 703. Lunch will be served! 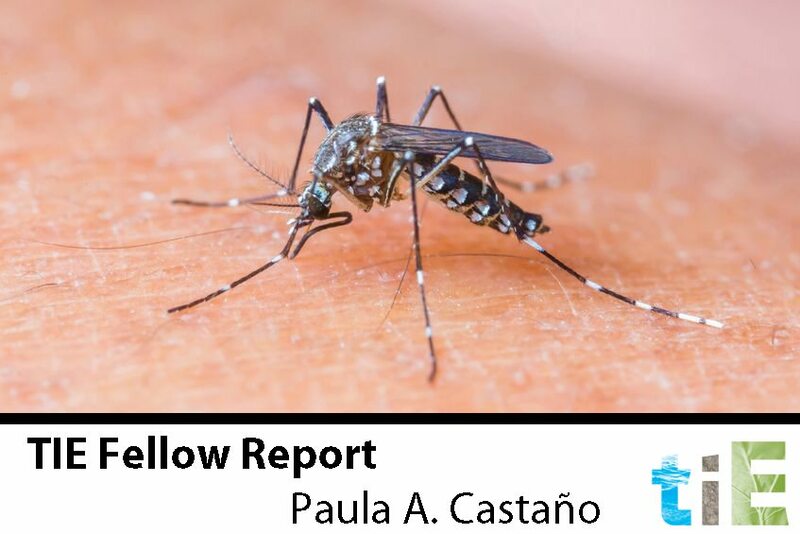 Click here to see Paula A. Castaño’s TIE funded project entitled: Impacts of human activities and illegal nonhuman primate trade on yellow fever epidemiology in Colombia. 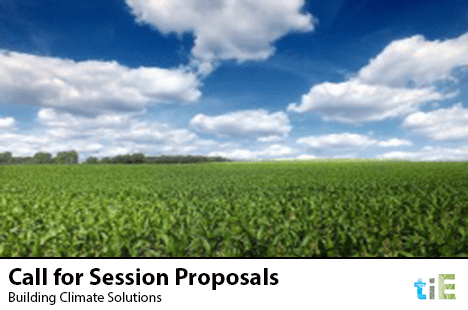 Call for Session Proposals – the 14th National Conference and Global Forum on Science, Policy and the Environment: Building Climate Solutions. 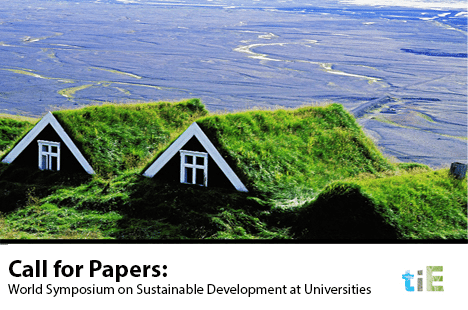 Extends a call for paper submissions.